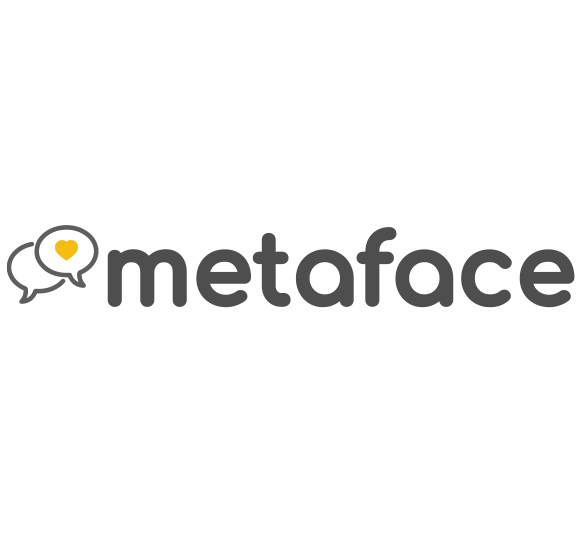 Metaface is the solution, created by Metadonors, for Face2Face, one of the primary tools to acquire new supporters. Making this process effective and measurable, other than safe, is a basic requirement to best handle this complex activity. Integrated with your donors database! Data from archived contact records can be synchronized automatically with your donors database using a web service. It will also be always possible to export data in CSV format to ensure versatility for existing processes. We just work with Direct Channel Mentor, AssetFundraising and Donodoo, but with can integrate in a few days also your custom solution. All your Face2Face tools. One platform. Metaface is accessed online, without installing a specific software. 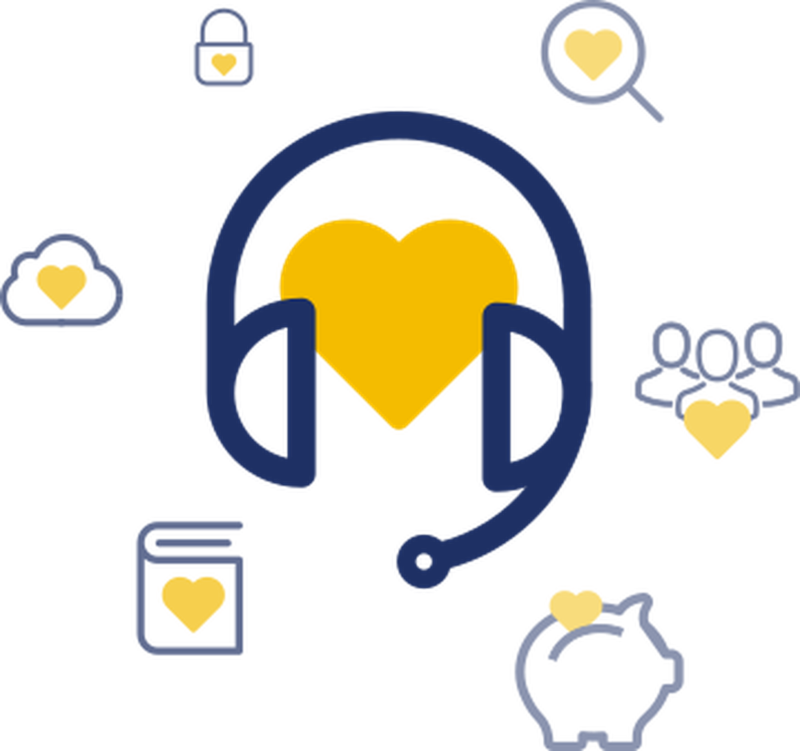 It’s a safe environment, always available that can optimize your processes: from donor acquisition directly in the field to data validation, from operational workflows management to results analysis. Customized records based on your contracts with the possibility to implement your own terms and conditions. Automated controls will be carried out to verify the consistency of Tax Codes, syntax and IBANs using an international database updated daily. Data will be verified and available in real time. Metaface makes reporting easy and simple: revenue / income analysis and performance monitoring for each of your fundraisers, teams, locations or agencies takes place within the application, with parameters chosen with you according to your needs. It’s possible to use Metaface as a (an attendance) register as well; a notification system allows all users to stay up to date on the activities, while the manager can use this system to communicate with the team and help them feel more engaged. A centralized system to manage and monitor your Face2Face activity, whether it’s carried out by an agency or in-house team. A single environment for your entire structure. If you work in particularly complex environments with different agencies and many teams, each one will be able to have its own control rules and custom reporting system. For Face2Face agencies that want to improve their performance, take down the number of no-shows, optimize their processes and keep their productivity in check. With Metaface you will be able to manage data flows in a controlled and harmonic way, with immediate visibility of productivity levels for each location, team or single fundraiser. Metaface eliminates the uncontrolled exchange of data and transfer or bank details of your donors, keeping them constantly at your disposal, protected with cryptography systems kept strictly within (national) borders and constantly monitored. Donors digitization process can be done directly from our application to use on a fleet of tablets.